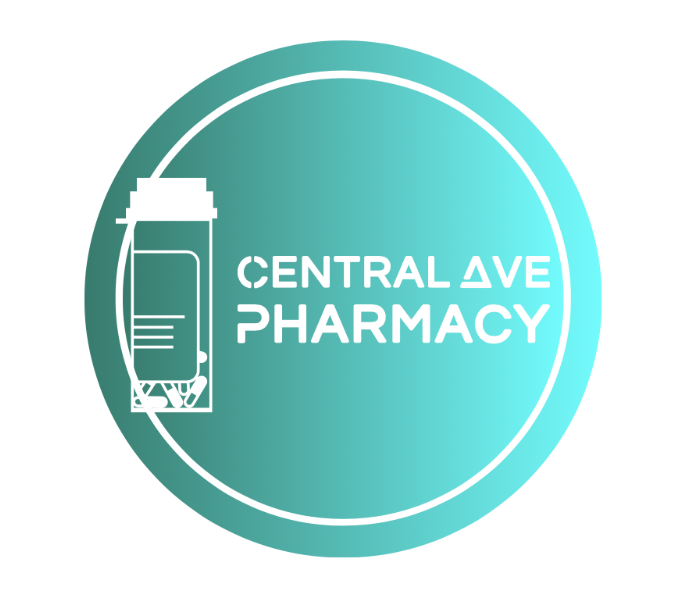 At Central Ave Pharmacy, we deliver an unmatched level of care, attention, and service to the community we serve. From the start, our main priority is you, our Patient. We always work towards providing the best service you desire and deserve. We are a locally-owned, community pharmacy located in Bushwick, New York. By serving our patients fairly and diligently, we hope to create a firm reputation in the community. We treat each day as an opportunity to excel and serve you better. Our continuous innovation, outstanding service approach, and sincere dedication makes us the pharmacy that you can always depend on. Whatever your status, age, gender, health condition, race and language, we warmly welcome you to our pharmacy. We are proud to have compassionate, professional and well-trained pharmacists and staff members. By working with you individually, our pharmacists will develop the most suitable service plan you need. Rest assured that your health is always our pharmacists’ top priority. Our pharmacy’s mission is to deliver unmatched customer service and quality drugs while strictly following the state and national pharmacy standards. We promise to be your source of practical, beneficial and sound pharmacy education that will firmly contribute to your overall health.